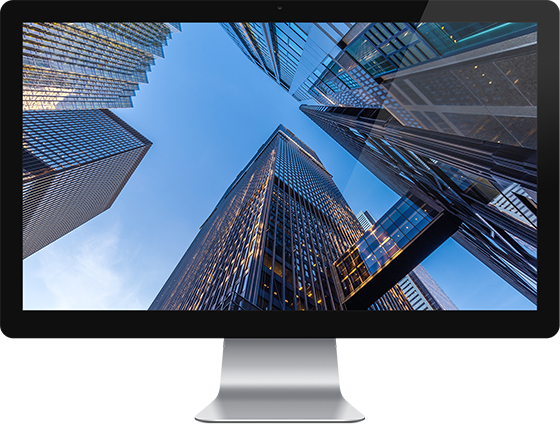 Whether you’re a small-to-medium sized business or a complex global institution, Withum provides full IT Services and best-in-class protection by offering global enterprise-class security controls. Don’t let Malware, Viruses, Spyware, etc. cripple the day-to-day of your business; call us now to help you assess or remediate your environment. Malware attacks or (“Malware”) is malicious software and/or code designed to cause damage to a computer(s) or network(s). Some common types of malware include but are not limited to adware, bots, bugs, rootkits, spyware, trojans, viruses and worms. Depending on the type of malware on your company’s systems, cyber criminals may be stealthily residing in your company’s systems, exfiltrating sensitive and confidential information, disrupting operations, or hijacking systems to exploit their resources often resulting in monetary loss and damage to brand. Withum Quick Read™ Incident Response Investigatory Support (IRIS)™ During an incident, evidence is highly perishable. IRIS™ provides a rapid, tactical, single incident investigation of the event. We support your internal teams by providing an external, expert, and unbiased perspective. IRIS™ takes a comprehensive, 3-dimensional approach, making sure all relevant cross-channel input and multi-disciplinary considerations are taken into account. This helps eliminate tunnel vision, thereby contributing to better-informed decisions. IRIS™ ensures that intra-investigative decisions avoid burning critical bridges that limit future options. And to better protect your business assets, discoveries from an incident investigation may be seamlessly upgraded into the Withum CFI/e-Discovery® program, which may be useful for subsequent criminal, civil, regulatory, fact-finding, employee misconduct investigations, or for business intelligence purposes. Withum’s MBP™ is the only service which offers globally proven confidential data protection, internal and external threat protection, expert data forensics, industry leading anti‐malware, anomaly, advanced persistent threat, and intrusion detection technologies which are unified into a centralized platform and monitored through a state‐of‐the‐art facility staffed by industry leading security specialists, former top government cybercrime experts, and a track record to prove it. Our security has been successfully developed and deployed in well over 57 different countries and we have been qualified as experts, including within local and US Federal courts of law. Withum Quick Read™ e3 Pulse™ provides a tactical measurement of your business risk, efficiently and inexpensively. Withum Quick Read™ e3 Pulse™ uses a five-step process to measure your system’s risk, based on a limited sample of business or IT assets. You’ll receive scored results with potential remedial actions, so you’ll know whether your information is safe, and even more important, what to do if it’s not. Withum Quick Read™ Physical Security Assurance™ (Withum PSA) ™ provides a targeted risk assessment or a single incident investigation related to infrastructure and non-data related security concerns. Withum PSA™ will provide summary considerations for remediation, as appropriate. For data related security concerns, see Withum IRIS™.